Falling leaves, sharp air. Oranges, reds, yellows, the trees on fire, blue skies and campfires. Autumn is truly a beautiful season, and October is one of the best months for camping and being outdoors. You don’t melt like in the summer, and the crisp air is invigorating and leaves you breathless and windswept. Take a weekend this October to get away to wherever your closest getaway is and spend some time in nature. It’s easy in the fall to get caught in the crush of life, what with school exams, presentations, holidays coming up, etc. Spending time in nature will leave you feeling more peaceful and prepared to deal with the stress. When you go, you’ll need a good waterproof, durable bag, to handle the fall rains, morning dew, and anything else. 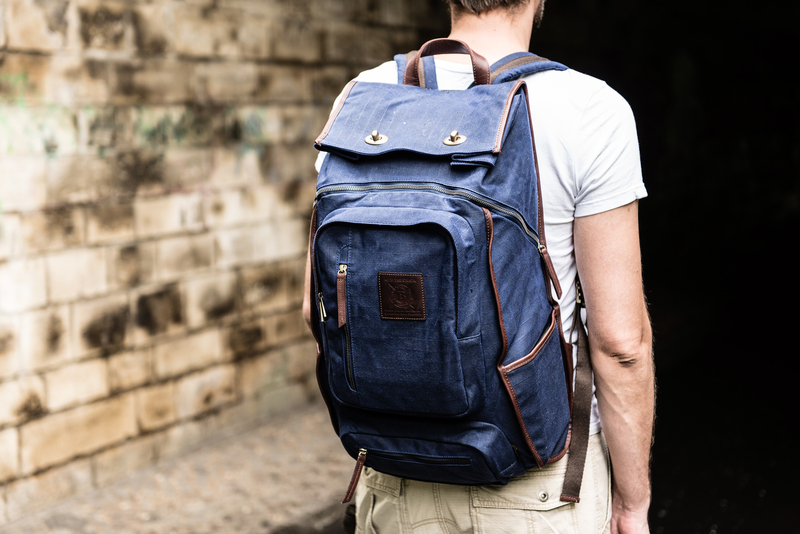 Why not a Builford waxed canvas backpack? 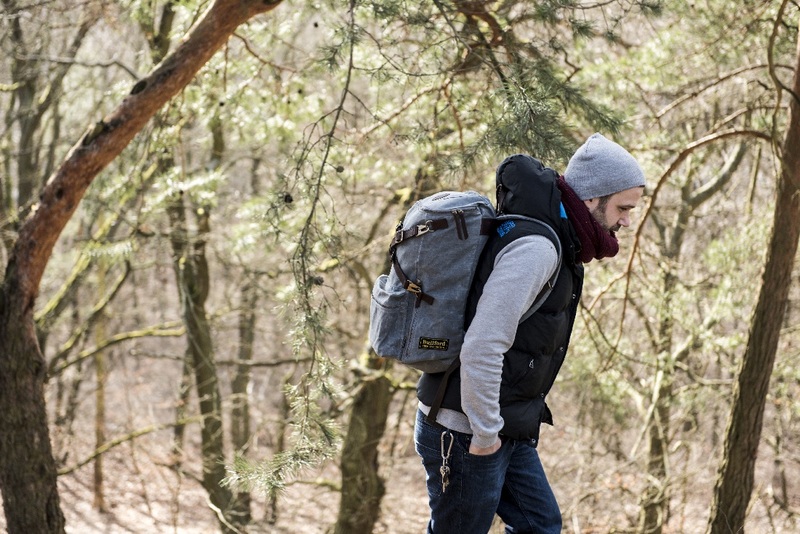 Waxed canvas backpacks are particularly great for the outdoors as they are naturally waterproof. Builford backpacks also have the design and commitment to craftsmanship to handle rugged use. Inspired by the outdoors and the original industrial workers that used waxed canvas, Builford designers have created a variety of models that will suit your fall getaway. The rucksacks line, including the Hunter, Explorer, and Discovery rucksack are all large size, specially designed bags that have the space and the organization you’ll need for a weekend in the great outdoors. 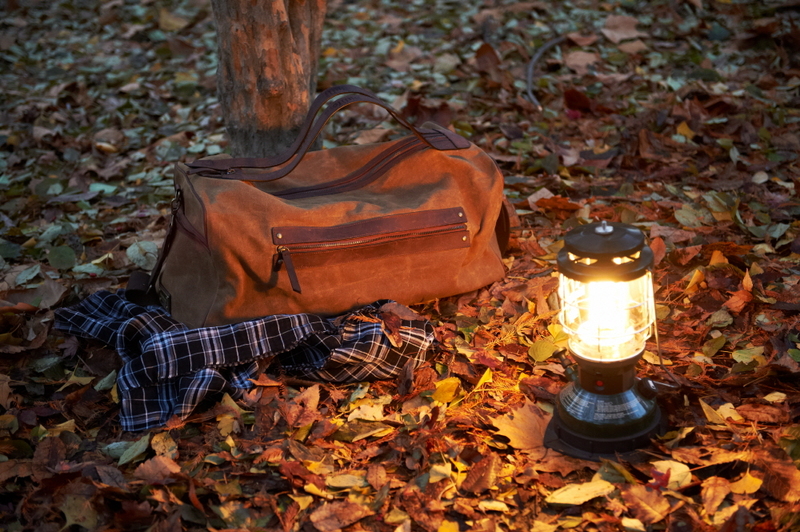 If you prefer something a little less rugged, like an RV and a campfire, or even just a little bed and breakfast, the Builford waxed canvas travel duffle is a great solution. Wherever you go and for however long, you might be surprised how much you’ll want to bring – food, clothes, camera, etc, and you’ll only want to bring one bag. That’s why a larger size backpack is better. Builford waxed canvas backpacks not only have the space, they are also designed with extensive interior organization, so everything can have its place (toiletries, food, laptop if you bring it, etc). If you’re doing any trekking or hiking – and we recommend it! 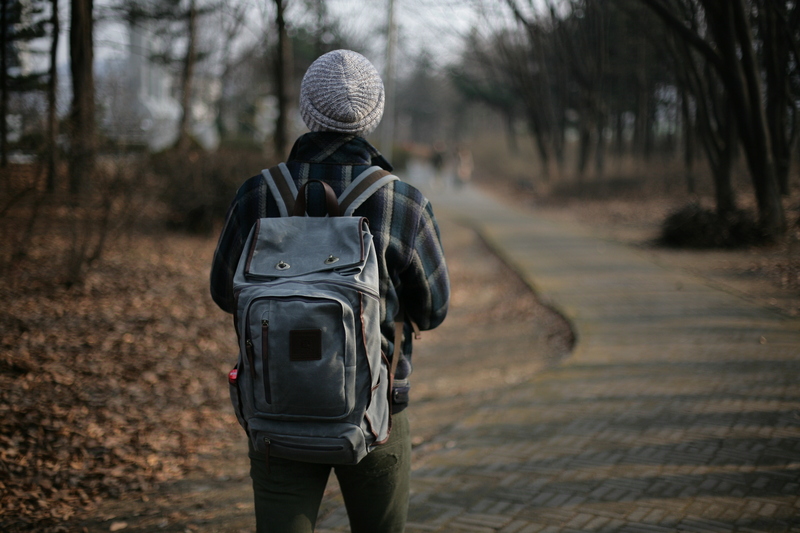 – you’ll notice that Builford backpacks are very comfortable to wear, with their padded shoulder straps and padded back panel. We’re serious about making backpacks that really work in the outdoors, and don’t just look like they might. And last but not least, Builford waxed canvas backpacks are a long-term investment. They’ll be there next week when you need another stolen moment from the rush and bustle. They’ll be there in Spring when you’re dying to get out for the first time. They’ll be there next fall. If the waxed canvas has dried at all, it’s a simple process to rewax. Either way, your Builford backpack will be there for you. Share the post "Waxed Canvas Backpacks for Fall Getaways"
Posted in Blog and tagged builford waxed canvas backpack, camping bags, outdoors backpacks, outdoors waxed canvas backpacks, travel backpacks, travel bags, trekking bag, waxed canvas bags. Bookmark the permalink.